So, we we’re asked “Can one simple cannon(ball) sink a pirate ship?” Now, this is a very intriguing question in our opinion. It doesn’t have anything to do with marijuana. It really isn’t even a myth. But, we suspect that whoever asked this question was undoubtedly under the influence of God’s blessed herb. So, where to begin. We don’t own a cannon, and that is probably for the best. And, if we had a pirate ship. It is much more likely we would be shooting cannons at other ships than our own, just saying. But, it is important to remember that this is the 21st century. A time in which we still have pirates and where practically everything has been figured out, except maybe the speed of dark and who really built the pyramids. 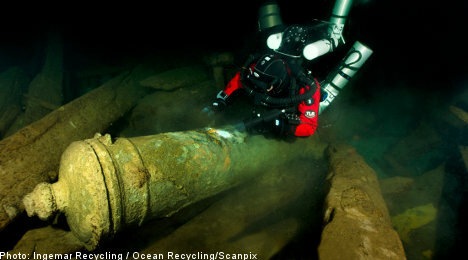 Fortunately, someone has figured out if cannonballs could sink wooden ships. And this great-wizard-of-the-ancient-world’s name is Yaacov Kahanov, a professor at the University of Haifa in Israel. He found that cannon fire could penetrate wooden hulled ships, and that slower moving cannonballs actually did more damage to a ship’s hull than a faster moving cannon ball. Let’s assume a cannon was fired. Before hitting its target it dipped into the water, and the impact with the water slowed the cannonball down slightly. Then, it made impact with the wooden hull of its target while under water. It seems very likely that one sole cannonball could in fact sink a ship. For more information on this subject we recommend this article, here. Thank you for submitting your myth. 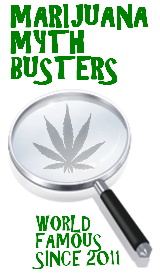 Remember, we will even bust myths that don’t pertain to marijuana, as long as you thought of them while you were high. 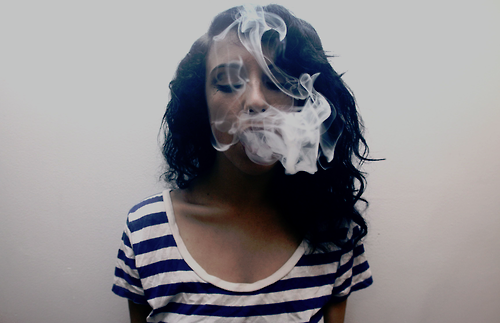 So, stay high. And, to submit your myths, click here. For the first time since Woodstock, more people in the United States want marijuana to be legalized than think it should remain illegal. Here is a graphic representation of this data. And, here is the break down by different demographic groups. For access to the original article, click here.